Mt. Juliet, Tenn. – Two shoplifters at Walmart were apprehended by loss prevention staff after they witnessed the thieves stealing jewelry. The shoplifters were spotted on Walmart’s surveillance system by loss prevention, who summoned Mt. 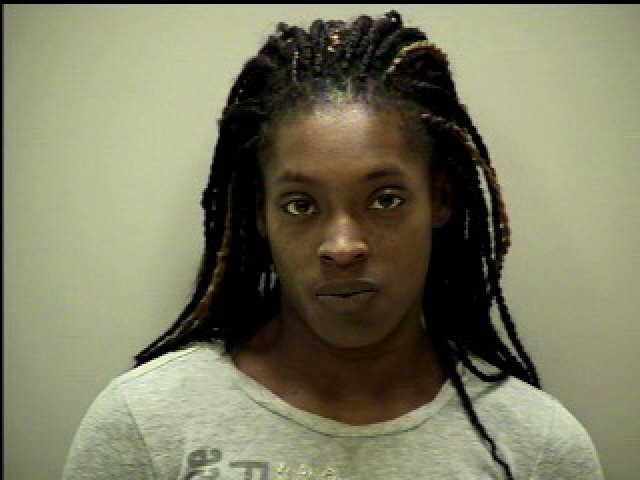 Juliet Police to make the arrest on Tuesday around 1:00 p.m.
Officers arrived to find Denshia Majors, 27, and Reshetia Stroud, 29, both of Mt. Juliet, actually wearing some of the stolen jewelry. More jewelry was located inside their pockets as well. 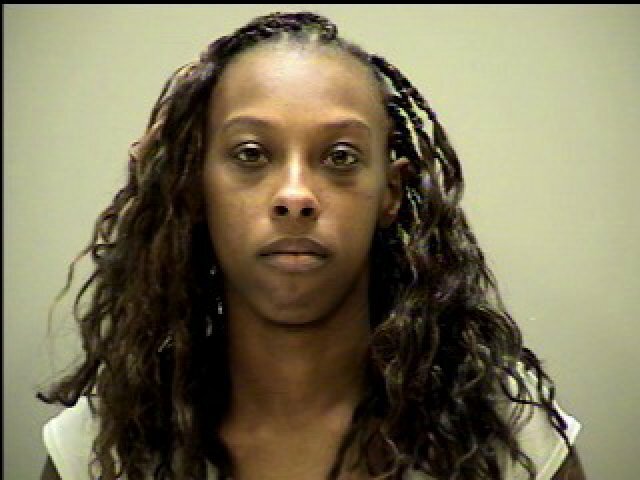 They were arrested and booked into the Wilson County Jail, charged with Shoplifting.